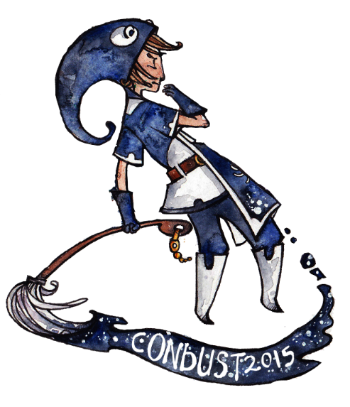 Welcome to the Conbust 2016 website! We are currently under construction. Conbust 2016 runs from April 1st to April 3rd! Prices for the con can be found under the "Register" tab!